Roofing Services Cork. Roofing Contractors Solely for Cork. We believe in getting the best first. No time wasting. Ideally located on Victoria Avenue in Co. Cork, Roofing Services Company are just 20 minutes away from the city centre in Cork. 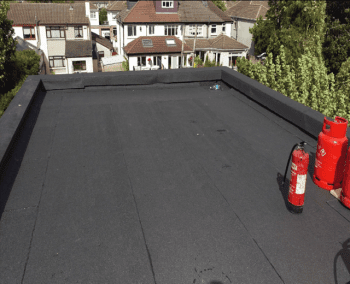 Our fully trained and professional team have years of experience in dealing with roofing and guttering in both domestic and commercial capacities. Whether you require a new roof, repairs or maintenance, you can count on Cork Roofing Services for a reliable, efficient and competitively priced service. We pride ourselves on using some of the highest quality materials on the market. Teamed with our superior workmanship, it’s a winning combination!